I truly enjoyed my recent solo travel in the Maldives, the ultimate paradise of the Indian Ocean. A perfect relaxation destination is the Maldives to enjoy your holidays. There are more than 1000 islands in the Maldives. Many luxurious resorts to budget hotels and guest houses are also there to stay. But not a very common or popular destination for solo travelers. And so to know more about this island country, I started to read some travel books on the Maldives. 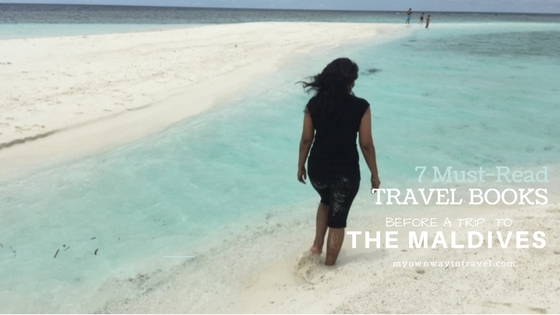 And soon I decided to make a solo adventure trip to enjoy the real beauty of the Maldives with my own eyes. You can definitely go for the listed 7 must-read books before a trip to the Maldives, the South Asian Island country. The Maldives is truly amazing. Simply you’ll love beautiful white beaches, reefs, blue lagoons, and crystal turquoise waters. The Maldivian government welcomes any nations in the world to visit the Maldives for one month and no-visa-required for that. The beauty of the underwater is unbelievable. You can go to many water sports here. Snorkeling and Scuba Diving is a must-do thing for all adventure lovers. I loved watching Dolphins, fishing, jet skiing, and snorkeling. Overall I enjoyed travel or explore like a local in the Maldives. I liked biking, hoping some islands by ferries, eating the barbecued White Snappers, and shopping in the local island. To know more, for you all, the following 7 must-read books before a trip to the Maldives. The Maldives: Islamic Republic, Tropical Autocracy is a great read to know all inside history of the Republic of Maldives. J. J. Robinson, the ex-correspondent of the Maldives’ Reuters has nicely depicted some dark sides of this Islamic country, where democracy not practiced in a true sense. This book is also a must-read for any travelers to explore the Maldives as a local for getting many insightful tips and information. You’ll also get to know the local culture and actual traditions of the Maldives which practicing since long by locals. Island country the Maldives, well-renowned as a luxurious honeymoon destination for tourists, and holidaymakers, but for locals? Lonely Planet Maldives (Travel Guide) is the most reliable travel guide book to read and keep with you to travel to the Maldives. There are total 26 atolls in the Maldives. From Lonely Planet Maldives you will get to know about some popular atolls in the Maldives to explore. 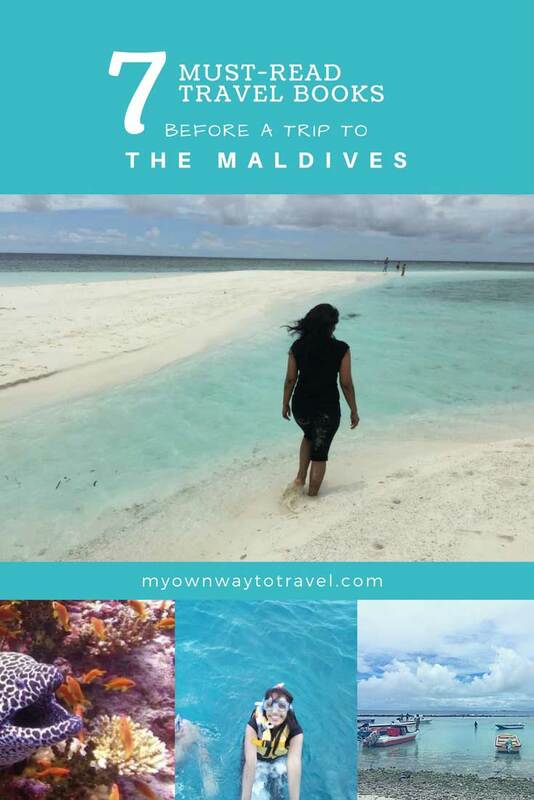 This travel guidebook is also helpful for any traveler to know the customs, culture, and history, and food habit of the Republic of Maldives. You can even get many travel tips, information, and honest reviews from other local travelers around in the Maldives. Dive Maldives: A Guide to the Maldives Archipelago is a must-read and ultimate book on scuba diving in the Maldives. This practical diving book by Tim Godfrey, an informative and more than 20 years of research book on diving. A recommended book for all divers and also travelers to experience and enjoy diving in the Maldives. This book is full of many colorful diving photos and maps and also with details information on dive sites. Much practical information makes this book more interesting and realistic to discover the unbelievable beauty of the underwater life. Diving & Snorkeling Maldives (Lonely Planet Diving & Snorkeling Maldives) is a helpful guidebook to experience the underwater adventure in the Maldives. Snorkeling is the real fun and diving with Sharks and Mantas can be your lifetime experience in the Maldives archipelago. Lonely Planet Diving & Snorkeling Maldives will cover all necessary information on top diving sites across many islands. Gatecrashing Paradise: Misadventure in the Real Maldives is a must-read for all budget travelers around the world to explore Maldives on a budget. I myself found the island country Maldives more interesting while exploring like a local. And it is possible to explore the beauty of many islands on a budget. Tom Chesshyre depicted many undiscovered parts of the Maldives while traveling on a budget. He liked to stay in low budgets hotels and in the meantime enjoyed to visit many local places of this paradise destination which are unexplored by many tourists. Resorts of the Maldives is a must-have book to know all details about resorts of the Maldives. Sometimes it might be difficult to find all suitable information regarding luxury resorts and hotels on the internet. To get all resorts information in one place this book by Adrian Neville is a recommended for all kinds of traveler. You’ll even get all current updates of all resorts regarding room cost, and budgets from the Kindle version of this book. Maldives: The Very Best of Michael Friedel is one of the inspiring photo travel books by the German photojournalist Michael Friedel. The breathtaking aerial photography by Michael is truly encouraging. More than 20 years he has been photographing on this island country. And all the amazing photos will definitely drive you to visit the Maldives and explore in real. 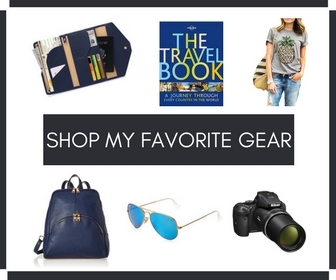 Will you like to recommend any other travel books on the Maldives?